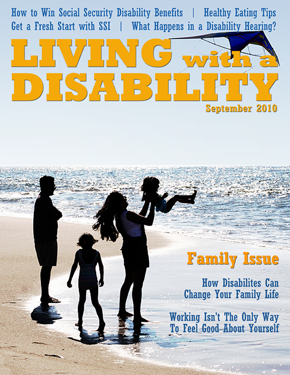 Living with a Disability is an online magazine dedicated to helping you live your life to the fullest. Our articles cover topics like living with a disability, how to get Social Security Disability, disabling medical conditions, health & wellness issues, and disability news. How Disabilities Can Change Your Family Life – Change can be good, sometimes change can be exhausting or hard to take. Get ideas from this article on how to get at peace with the changes you just may need to take to be able to have a happy home life. Working Isn’t the Only Way to Feel Good About Yourself – Everyone needs to live a happy life, and many people get that pleasure from working. This article will give you several ideas of how you can seek the same type of fulfilling energy from other sources beyond work. Back to School Healthy Eating Tips – It’s back to school season! Take this fresh start for your kids as an opportunity to get a fresh start for your entire family with diet and exercise tips. 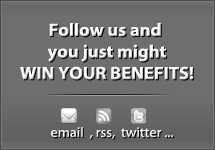 How to Win Social Security Disability Benefits – This is our kick-off post that is a long list of great articles we have assembled that can help you win your benefits and get your life back on track. 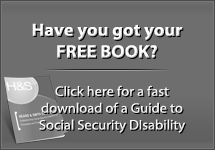 From how to apply all the way through how people are determined to be disabled, this article will help answer your questions about Social Security Disability and SSI. 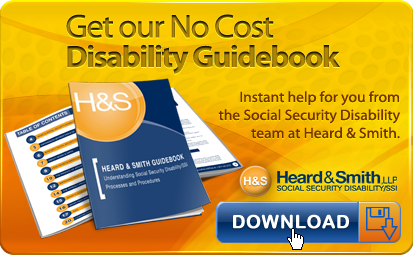 Get a Fresh Start with SSI – You don’t need a work history to win SSI benefits if you are disabled. Winning SSI and getting Medicaid and a monthly benefits check could help you get a fresh start on life! 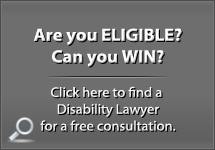 What Happens in a Disability Hearing – Learn exactly what happens in a disability hearing from a disability lawyer who has represented thousands of claimants in disability hearings. Living with a Disability is new publication, but our writers have lots of experience in the areas we are writing about. We may know what we are talking about, but we still need to hear from you to know that we are meeting your needs. Please visit our Q&A page to send us your questions, or just post a comment on any individual article page. We will respond, and we will do our best to answer any questions you send us! Thanks for reading & sharing your comments with the community of readers. Will There Be a 2010 Cost of Living Allowance (COLA) Increase for People With Disability Benefits? 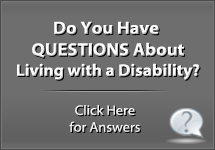 Previous post: What Medical Conditions Will Social Security Consider Disabling?